I will be set up as a vendor and offering low-cost tarot readings at this great Fourth of July event. Stop by, have a reading, and enjoy the celebration! 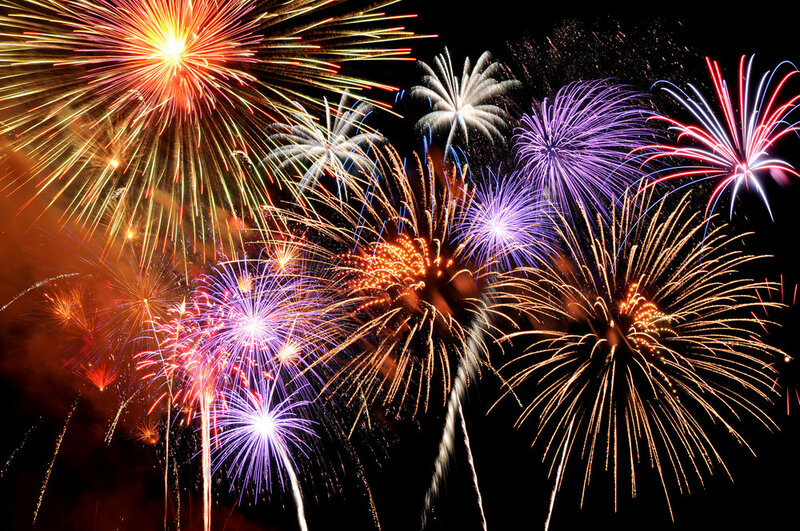 Join us for our 4th of July Blow Out on South Beach, Fort Pierce at the new Causeway Cove Marina on the water! Watch the Downtown Fort Pierce fireworks with the family and enjoy live music by Johnny Debt, Big Pine Band & Man Made Weather. We will have tons of vendors, food trucks, craft beer, wine and spirits! Bring your chairs & blankets and come early to get your spot! We want to say a huge thank you to Dyer Chevrolet Ft. Pierce for helping us bring this amazing event to a reality and always giving back to your local community! Part of proceeds go to Future 6, a local charity helping to provide children with disabilities opportunities to participate in free ocean-centric programs focused on natural confidence building and fun physical exercise. Doors open at 4pm. $10 per car load to get in and park.